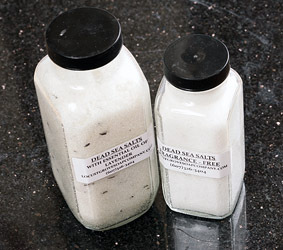 Genuine Dead Sea Salts in a French square bottle available in 16 oz. size. The ultimate way to relax and unwind is with a therapeutic Dead Sea Salt bath. 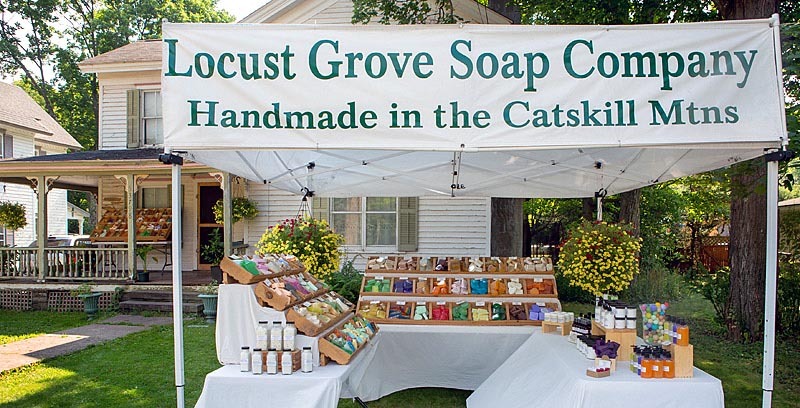 Providing a feast of minerals for the skin that is dry and/or itchy.